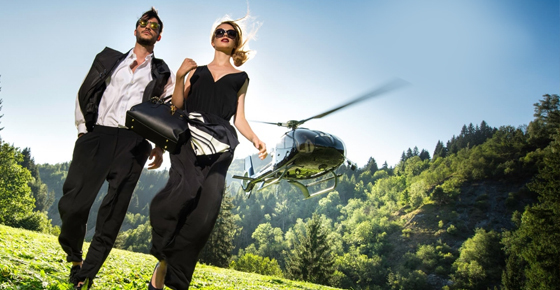 For the most discerning clients we offer tailor-made helicopter tour package as per request. We ensure that all of the details are taken care and done smoothly. Our reservation officers will guide you throughout the process in order to make sure you have a wonderful experience. 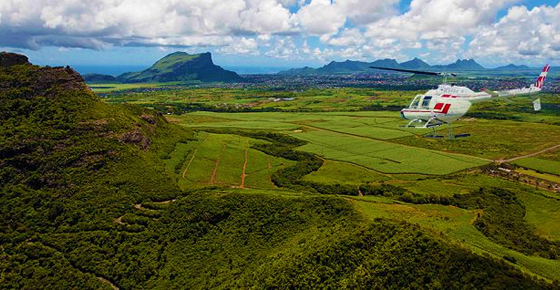 Private Helicopter tour in Mauritius, including a 2 hours break for you to enjoy a luxurious top cla.. 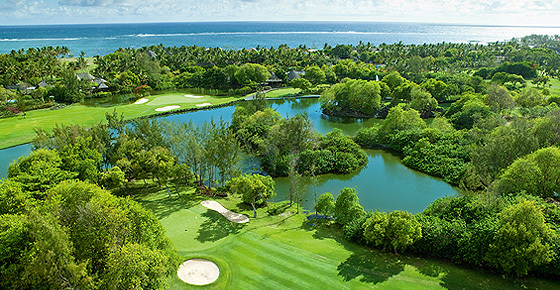 Experience the ultimate tropical golf paradise-a new way of playing golf in renowned and enticing go.. Duration: 15, 30 or 60 Minutes. 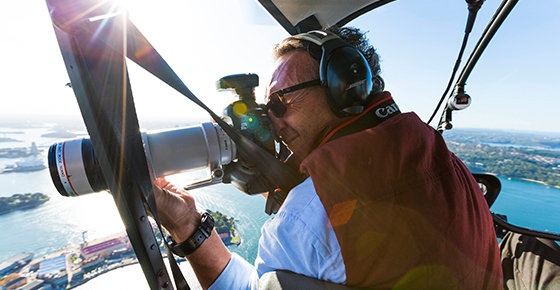 Fasten your seatbelt and get ready for the most epic aerial photo-sh..
For all those honeymooners or couples seeking to spend a romantic time with your loved onesin true V..